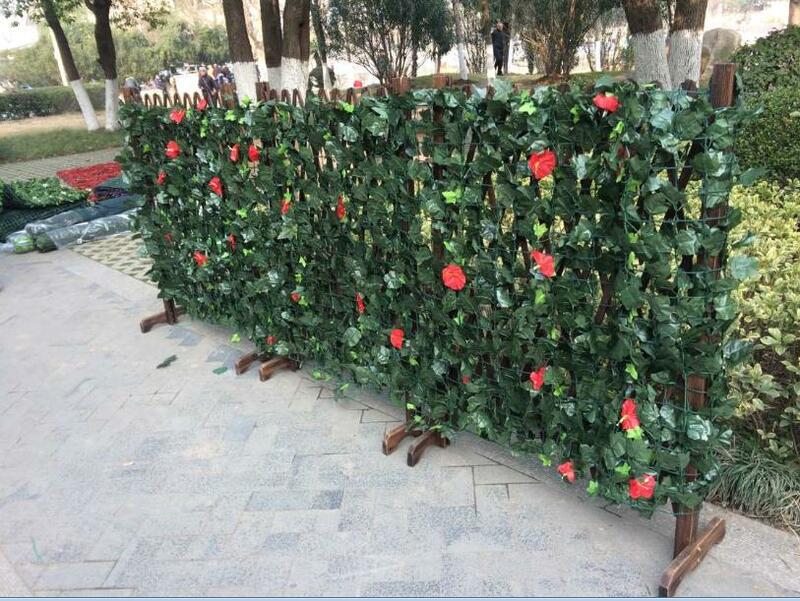 See below pictures, the Ivy screening plants could be widely used for protecting privacy and decorating banner. It is easy to install. For example, the second picture is a restaurant counter, there are some food on the desk, if without the IVY screening plants, the desk would be monotonous. 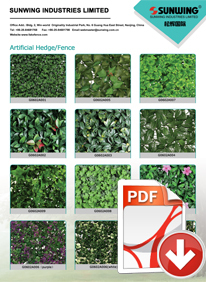 If decorating with artificial plants,especially Ivy, its evergreen looks very nature and beautiful. Its beauty is enough to attract more customers. 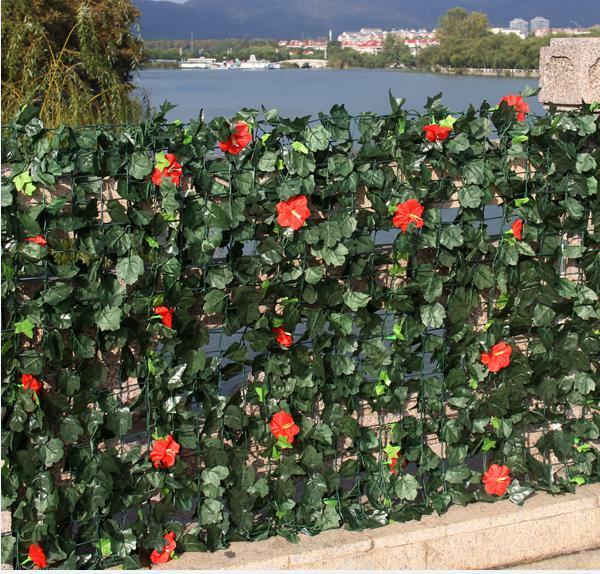 The Ivy trellis is a economic choice to decorate the gardens. It also has the effects of privacy protection, the trellis with wood material, some markets such as European special like. It looks special and simple. The production process is mainly to tie the fence leaves to wire and then fixed to the trellis. The trellis is an intersecting shape, and it appears especially unique when it is unfolded. 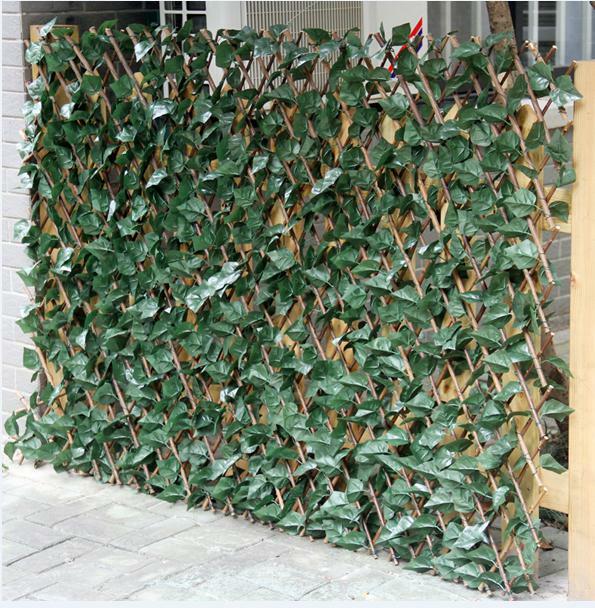 If decorating garden or yard fence with trellis Ivy, it will be chic. Ivy in rolls mainly made from the plastic cloth, the leaves are tied with the plastic mesh. The red flower in the leaves makes the atmosphere more cute. For some markets, red flowers are preferred by some clients, it is a good choice you could consider. As the first pictures shown, it is easy to carry and fix. The Ivy rolls can be brief use for some events.